Let KIWI’s Weatherford Upholstery Cleaner professionals put the neats back in your seats! Few things in your home are as valuable as your furnishings. People spend millions every year on comfortable and attractive places to sit, eat, relax and entertain. But for all that, it takes more to keep their investments in good shape. KIWI’s Weatherford Upholstery Cleaner services can offer such protection with its unique and industry-leading upholstery cleaning service, performed by trained professionals and backed by the world’s foremost home services company. 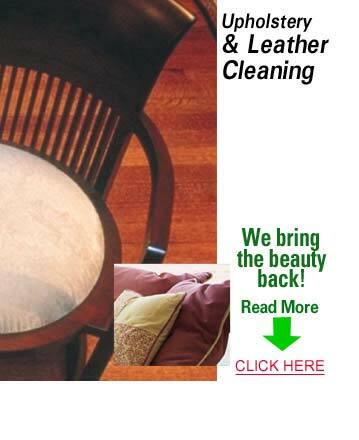 Our Weatherford Upholstery Cleaner service is the one your want. Once you’ve got that perfect sofa, chase or window treatment, KIWI’s Ultra Seal protectant is the next step in keeping it as beautiful as the day you bought it. Once it is applied, stains lift right off with water. Even permanent stains from dyes, red wine or lipstick can be removed more easily thanks to Ultra Seal’s unique formula. Our Weatherford Upholstery Cleaning service does it all. Plus, KIWI’s upholstery cleaning for leather or fabric can extend the life and beauty of your belongings by removing sand, dirt and other harsh particles that can damage fibers over time. So what are you waiting for, it’s time to pick up that phone and call KIWI’s Upholstery Cleaner Service of Weatherford, TX. today!